PulseLearning is delighted to have maintained its position on the 2018 Training Outsourcing Companies Watch List. Training Industry’s annual Training Outsourcing Companies Watch List recognizes best-in-class companies from across the globe that provide excellence in outsourced learning services. View the 2018 Training Outsourcing Companies Watch List. “The Training Outsourcing sector includes companies capable of developing well-rounded and innovative solutions to the corporate training market.” – Ken Taylor, President, Training Industry, Inc. Note: Each participating company undergoes extensive research, including a thorough analysis of their capabilities, experience, and expertise. The result is a list that acknowledges companies poised to capture a share in the training outsourcing marketplace. 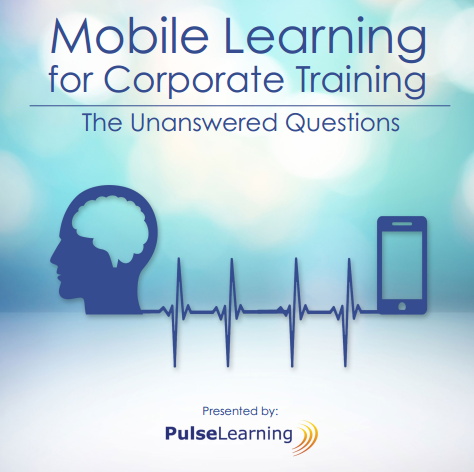 PulseLearning works with the world’s leading corporations, from consultation to development, to offer end-to-end services to deliver best-in-class training. With a focus on designing customized learning solutions that make a measurable, positive business impact, PulseLearning has emerged to be an award-winning, global learning solutions provider. With over 19 years’ experience, our systematic and focused approach to quality has been recognized and we have earned the right to use the ISO 9001 certification mark.